An executive full-shell upholstered high back chair with optional detail stitching. Beam mounted for easy cleaning and made from highly durable components. 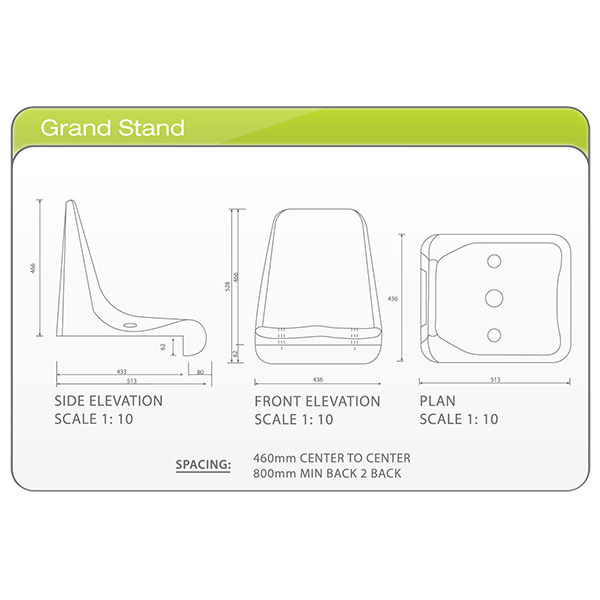 The stand can be customised to seat upwards of 20 people. All safety requirements are catered for with the railings on both sides and at the back. The Club Stand is custom built to each environments individual need. The club stand allows for advertising on the back rail. A luxurious upholstered chair with auto tip-up seat. 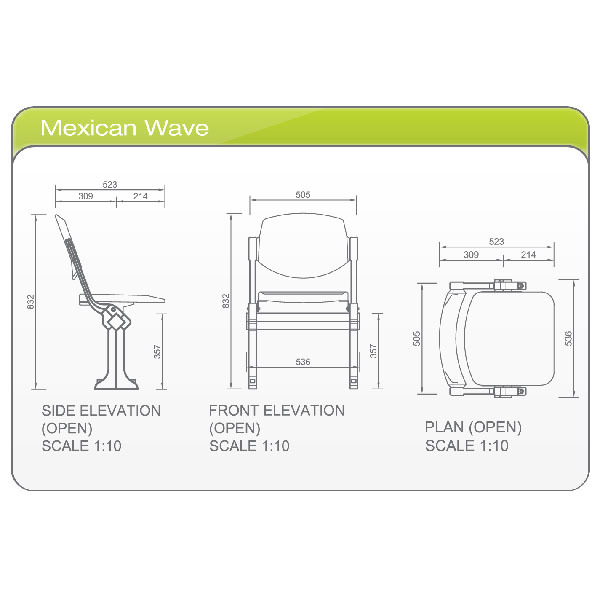 Each chair is centrally mounted to facilitate straight or curved options. cleaning and upholstered box armrests. 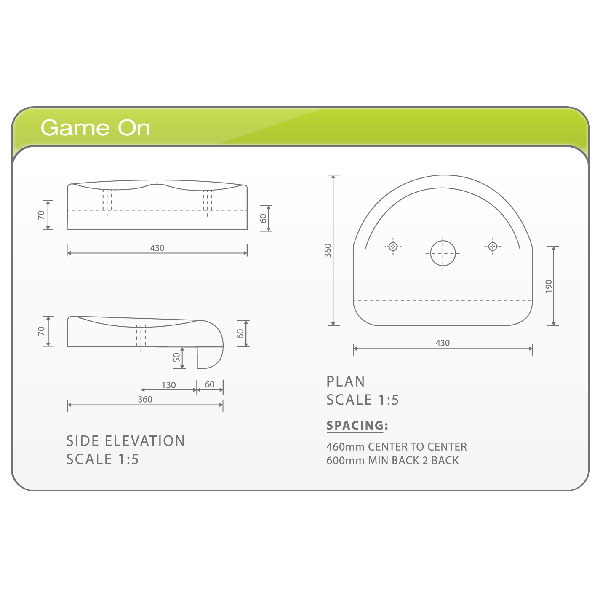 The Game On seat provides Maximum comfort and strength. We have designed support and strengthening ribs throughout the seat to increase life span. all the requirements for institutional Grade Specifications. exclusive to Khanda Seating & design registered. requirements for institutional grade specifications. and the occupant across a maximum load area. for ease of access for rows as narrow as 750mm. A durable die-cast aluminium structure facilitates the chairs unique fold-up capability. An upholstered chair, beam mounted for easy cleaning, the Tidy-Up guarantees maximum seating capacity.